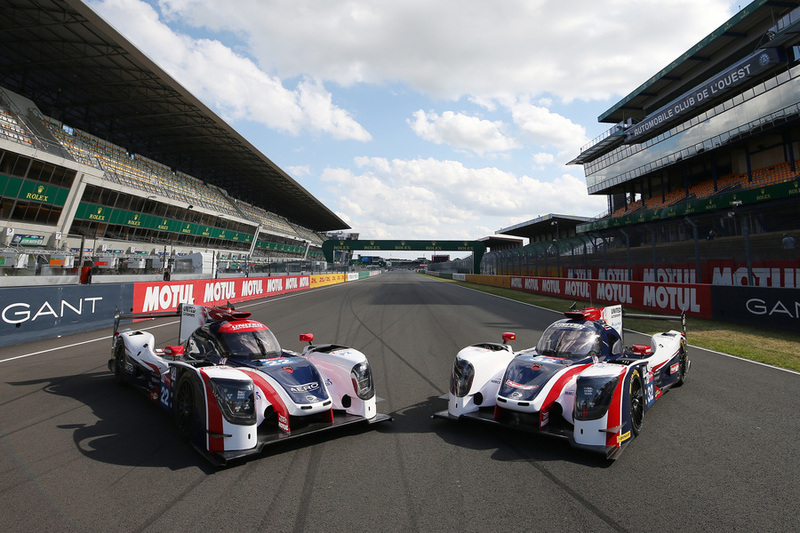 United Autosports will contest their second Le Mans 24 Hours next week, as they prepare for the largest endurance race in the world with their pair of Ligier JS P217s. “I was surprised how much I enjoyed the circuit. It’s a challenge and not easy because there’s so many bumps and tricks that you have to learn, which will get easier the more track time I get. I love fast corners and this circuit definitely has them. I was pretty happy after the test. The car is very different to the one I race in America, including driving on a different side of the car! United are a great team, they were really well organised and they have a great set of mechanics and people working for them. When the opportunity came to race, I thought it would be cool and there is no pressure so I’m looking forward to enjoying the race week."